Not happy with the gifts you got for Christmas? Or did you get a little money from Santa to spend on new photography gear? 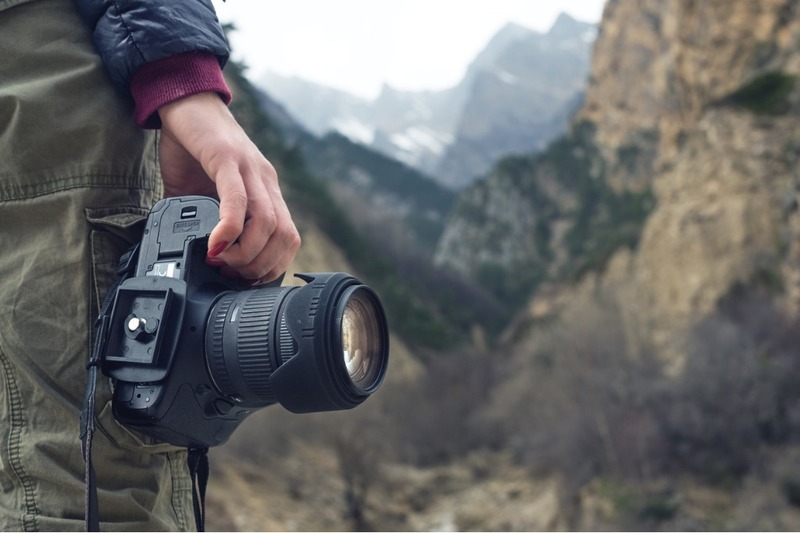 Either way, there's no lack of awesome photography gifts to buy yourself in the new year. Here's a few of my favorite photography accessories that I've enjoyed using over the course of the last year. One of the best photography accessories I bought this year was hands-down the Holdfast MoneyMaker Solo. 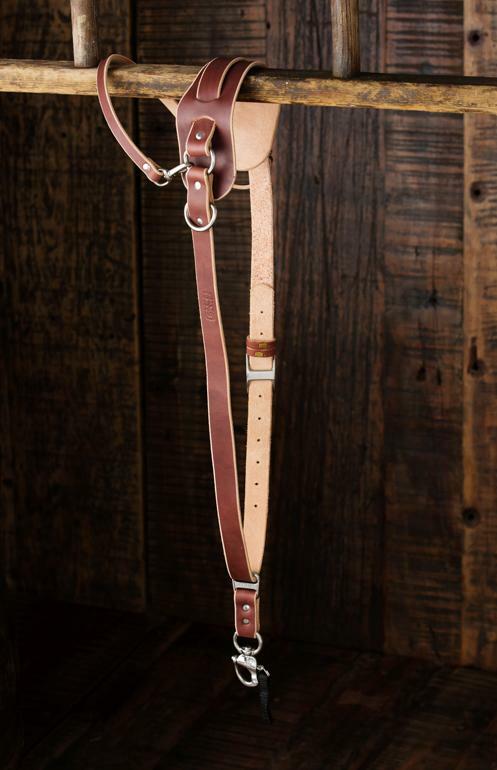 I've been a Holdfast customer for a long, long time, and I have their original MoneyMaker dual camera strap. The "problem" - if you can call it that - with the original MoneyMaker is that it was purpose-built for two-camera shooters. I'm not always a two-camera shooter, though. So imagine my excitement when Holdfast unveiled the MoneyMaker Solo, which is specifically designed for single-camera shooters. It's made of the same impeccable materials as the original MoneyMaker, with gorgeous full-grain leathers and high-quality metal components. That makes it a durable (and beautiful!) addition to any photography kit. It's also functional, too, with an innovative Belt Anchor that keeps your camera right next to your body. When you're ready to shoot, you can release the Belt Anchor with one hand for taking a quick shot. You can reattach it one-handed as well! The comfort level of the MoneyMaker solo is next-level, too. The shoulder strap is nice and large, which helps distribute the weight of your gear evenly across your shoulder. The stabilizer strap helps keep the shoulder pad in place as well, so you don't have to worry about constantly adjusting it as you work. This camera strap really is the pinnacle of form, function, and comfort. I highly recommend spoiling yourself a little bit by giving one a try! 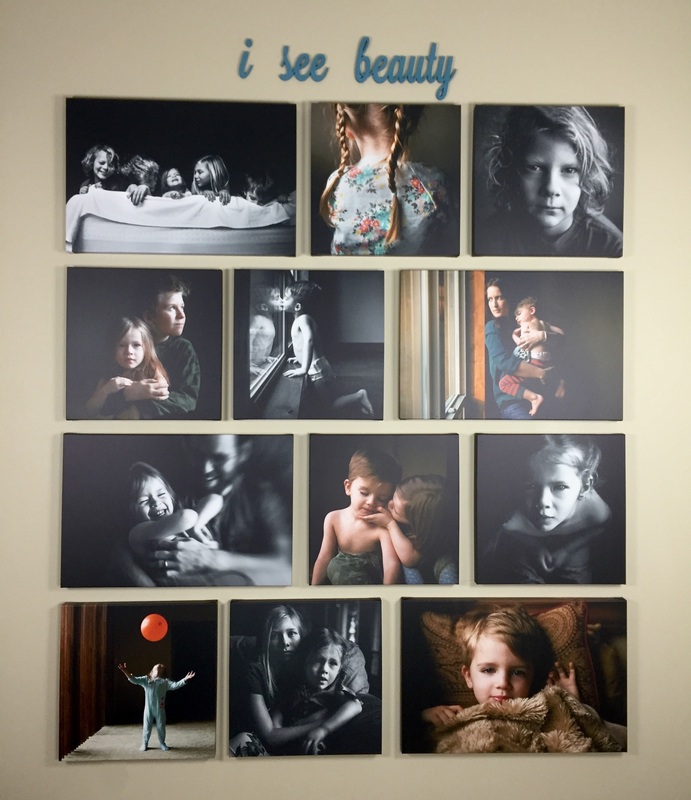 As with Holdfast, I've been a customer of CanvasHQ for years now, and I keep coming back over and over again because the quality of their canvas prints is simply outstanding. What I like about canvas is that it gives my photos a little more depth and character thanks to the texture of the canvas. 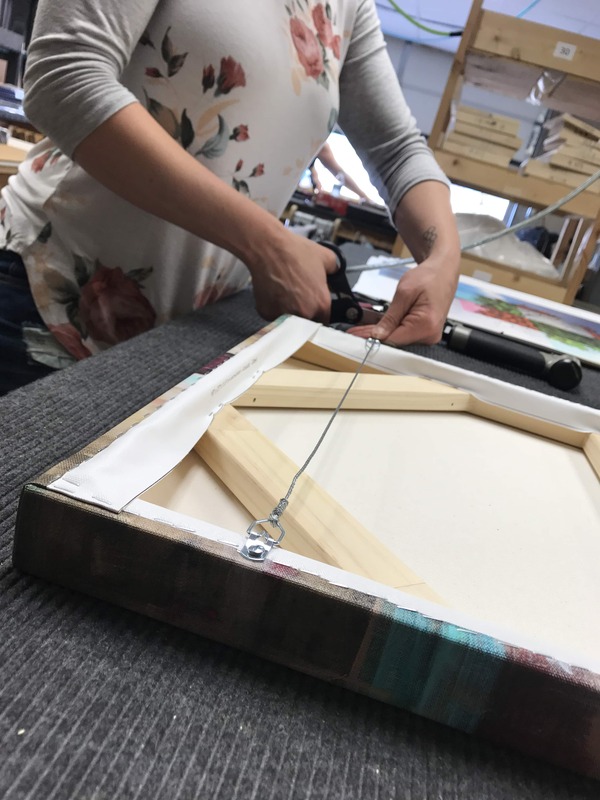 And since CanvasHQ is at the top of their game and uses only the finest canvas, inks, and wood for the frames, I know that when I order a print, it'll look spectacular. That's because CanvasHQ has a 30-day money-back guarantee. I've never had to utilize that guarantee, but if I did, it would be as simple as returning the print and getting my money back (or getting a new print sent to me). On top of that, CanvasHQ has a lifetime guarantee against cracking, bubbling, or fading. Talk about peace of mind! The process of getting a print is easy, too. 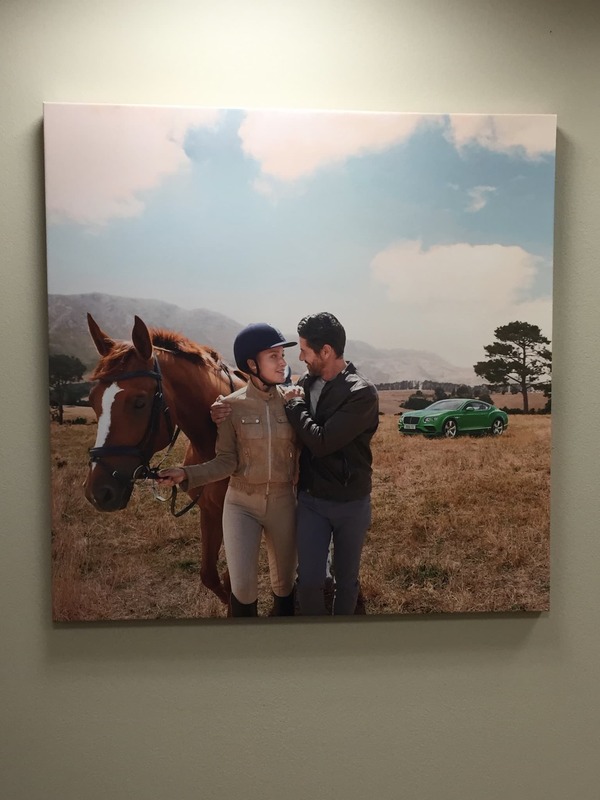 Just upload your image and CanvasHQ will give you tips for sizing, color adjustments, and so forth. You even get free proofs emailed to you before your image is printed. Once it's printed, you'll get your artwork in a jiff - current turnaround time is just two days! In other words, you can really treat yourself to something nice in the new year by getting a gorgeous, handcrafted print made of your favorite photo. And since it'll have a prominent place on the wall in your home, it's a gift that will keep on giving! As we all know, photography can be one heck of an expensive hobby or profession. That's why I've started to buy used lenses to help stretch my budget a bit further. Think about it - if you can find good-quality lenses for a fraction of the price, that's a lot of money you can save over the long haul. What's more, when you buy used lenses, you might even be able to buy a couple of them for the price of one new one. That's a deal if you ask me! Though I've tried buying used lenses on places like Craigslist before, it was usually a shady deal that made me uncomfortable. Then I found Lensfinder, and those troubles have gone away completely. Lensfinder was built by photographers, for photographers, which makes it the ideal place to find great used glass. There's no sifting through a million unrelated items on eBay, no creepy sellers on Craigslist to deal with, either. Instead, you just enter what you're looking for, and Lensfinder will present you with lenses that match your criteria. Better still, it's an all-in-one platform, so once you sign up for a free account, you can buy all the lenses you want, pay for them via PayPal, communicate with the seller, and leave feedback without having to leave the site. 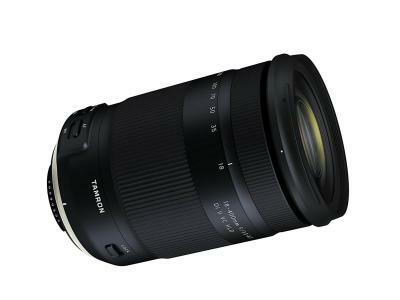 If you're in the market for a new lens, pop over to Lensfinder and see what you can find. You might be surprised at just how much you can save versus buying new! It's become apparent over the last couple of years that photography and videography are merging more and more. 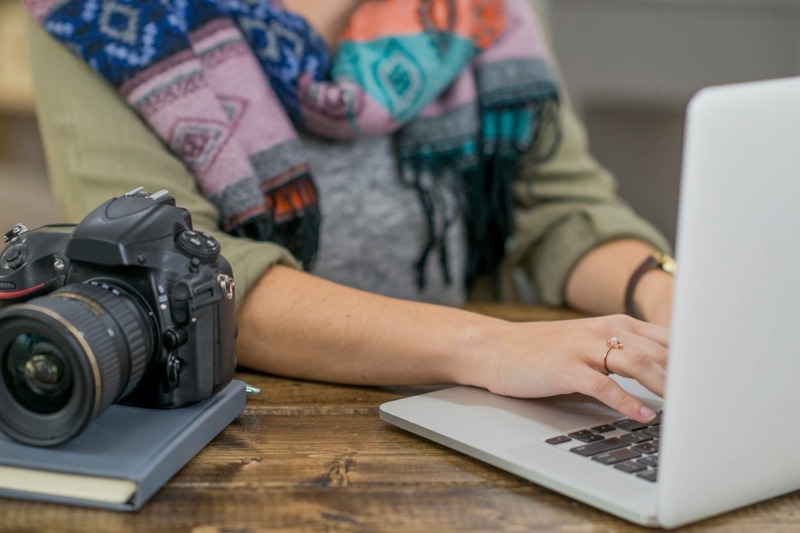 That being the case, many photographers aren't just creating beautiful photos, but they're also creating compelling video content. 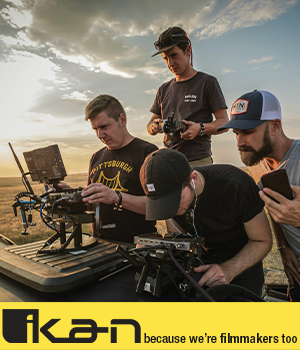 Given that video production is taking a much more important role in the lives of photographers, in the new year, I'd suggest investing in one of the best video platforms available - Kizoa. What I appreciate about Kizoa most is how easy it is to use. Whether I'm using their cloud-based platform online or using their free iOS app, I can edit my videos and turn them into professional-looking creations in short order. 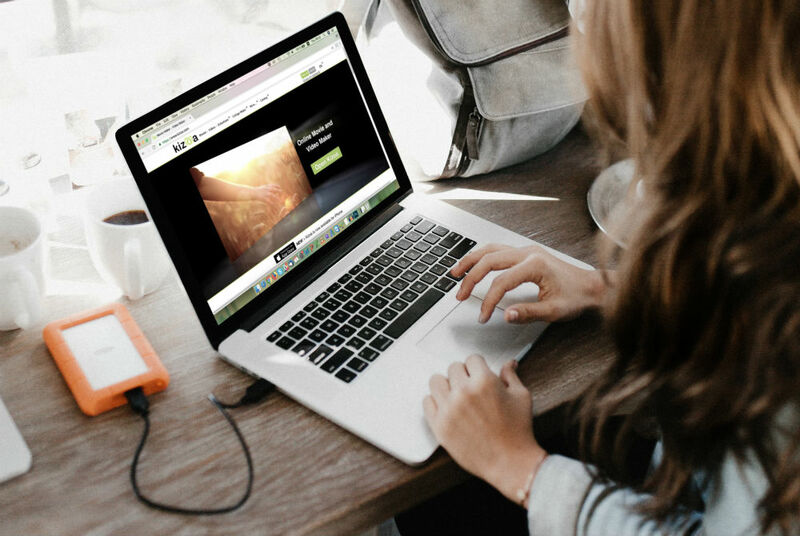 Kizoa has a huge suite of tools that make the process of editing so much easier. That includes the ability to add transitions and special effects as well as music and text overlays. 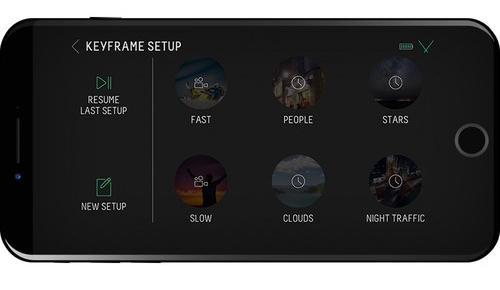 There's even a collection of pre-made video templates to help you get started. Naturally, basic tools for straightening, cropping, and rotating, among others, are also available. Once I'm done editing my videos, sharing them couldn't be more streamlined. I can share the video via the built-in YouTube or Facebook integrations, download it in various file formats, burn it to a DVD, or even email it. And since Kizoa starts at just $29.99 for a lifetime premium membership, it's a gift you can get yourself without breaking the bank! If you're like me and you shoot a lot of landscapes, a circular polarizing filter is a must-have. 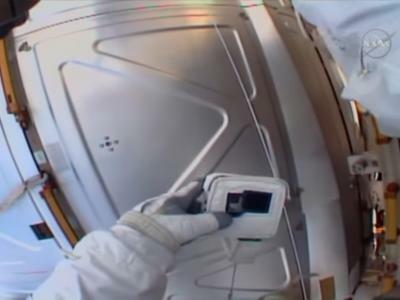 Not only do they help minimize glare off non-metallic surfaces like water, but they also reduce atmospheric haze and boost contrast in the sky. The result of all that is a landscape photo that's cleaner, crisper, and has more drama. What's not to like about that?! Buying a lens filter is a lot like buying a lens - you get what you pay for. But that doesn't mean that you have to spend an arm and a leg to get a great polarizer. I've used a Kenko Nyumon Polarizing Filter for a while now, and it has performed beautifully. Its optical-grade class is polished and coated to aid in resisting water and oil from your skin. On top of that, these filters have a SLIM mounting ring, which minimizes vignetting when you're shooting with a wide-angle lens. 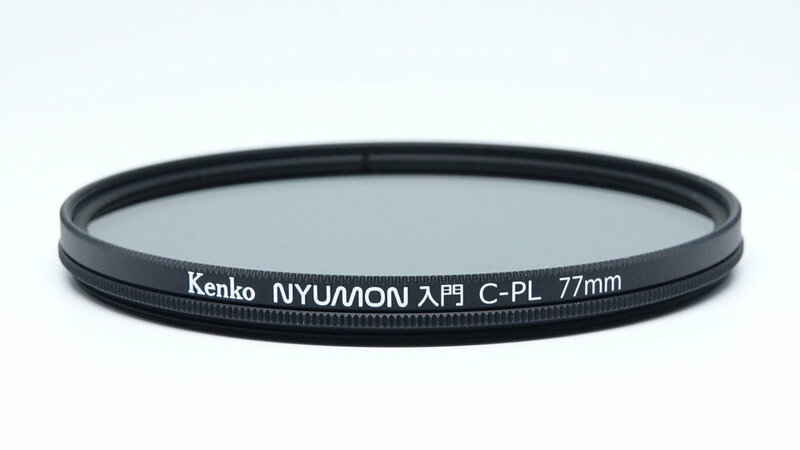 Kenko offers these filters in various sizes from 37mm to 82mm, and also offers models that fit Nikon, Canon, Sony, Fuji, and many other brands of lenses. If you invest in one filter in 2019, make it a circular polarizer. It simply offers too many benefits not to have one in your bag! One of my New Year's resolutions for 2019 is to shoot more timelapse videos. To do that, I'll be using the Syrp Genie II Linear. I haven't used this rig yet, but I've used its predecessor many times and to say that I've been impressed with it is an understatement. Syrp really has made making timelapse videos so much easier thanks to the innovative features they've packed into their little motion control device. And when I say little, I mean it - the Genie II Linear is every bit as small as the original Genie, so you can pop it in your camera bag and you'd never know it was there. This little guy can attach to any slider on the market and can even work with cable cam systems up to 328' in length. That means you can quickly and easily upgrade your timelapse setup to get beautiful timelapse videos and real-time videos as well. 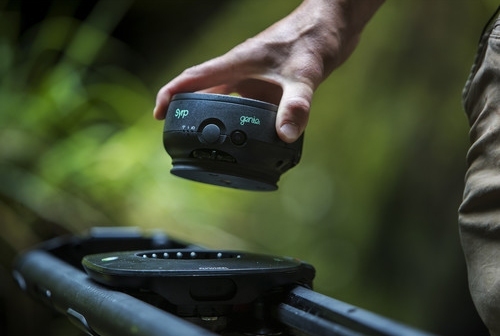 On top of that, you can control the Genie II with your smartphone and tackle tasks like key-framing, shooting interviews, creating timelapses, and shooting B-roll as well. Syrp is working on future features that include live view and camera control for ramping exposure, among others. 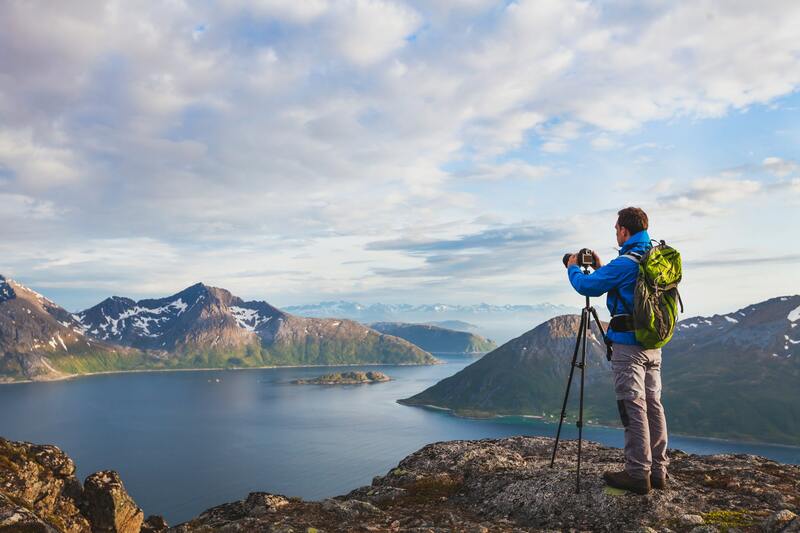 It really doesn't get much easier than that to create a timelapse video! Even though I've only had my Colorado Vest from The Vest Guy for a couple of weeks, I'm already at the point of being so happy with it that I had to include it on this list. 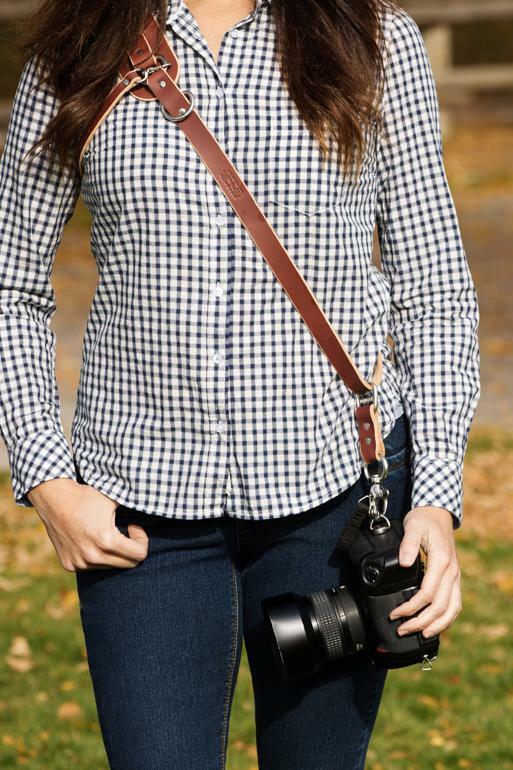 Seriously - if you don't have a photography vest, you need one! I never thought I would ditch my camera bag in favor of a photography vest, but now that I've experienced how much easier it is to carry gear on me instead of in a bag, I'll never go back. 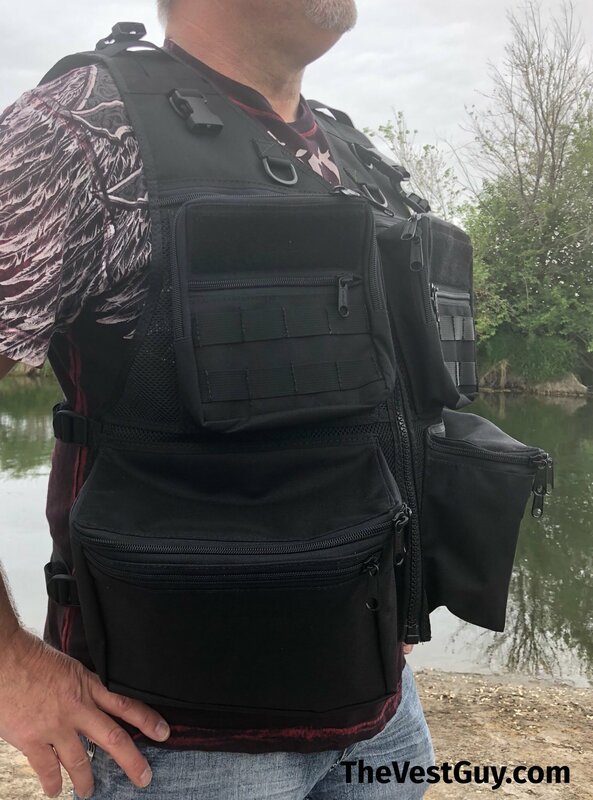 For starters, these vests are designed and made in the U.S., which as a veteran of the armed forces, I really appreciate. 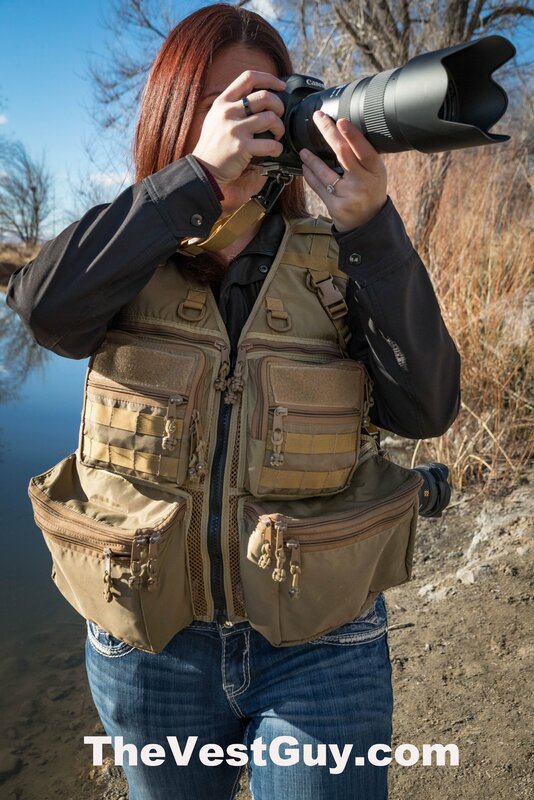 The design of the vest makes shooting photos so much easier with large cargo pockets on the front where you can carry a couple of lenses up to 400mm in length. 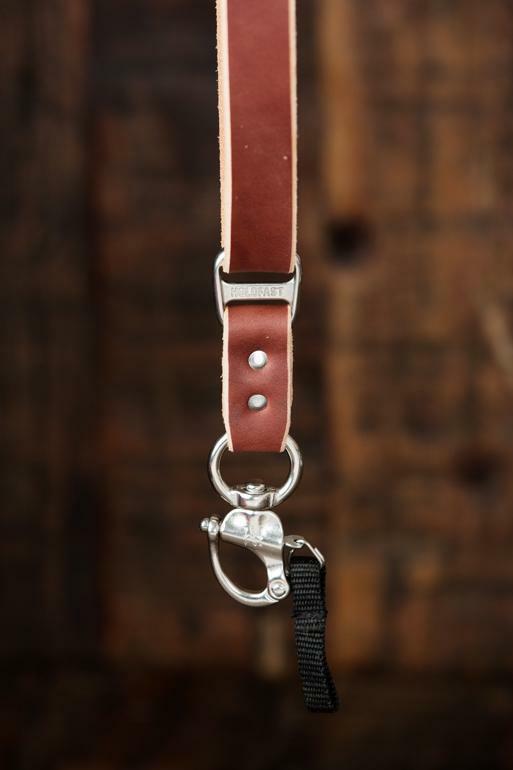 The integrated camera strap is highly adjustable for a custom carrying experience, and keeps your camera right at your fingertips for quick shots. 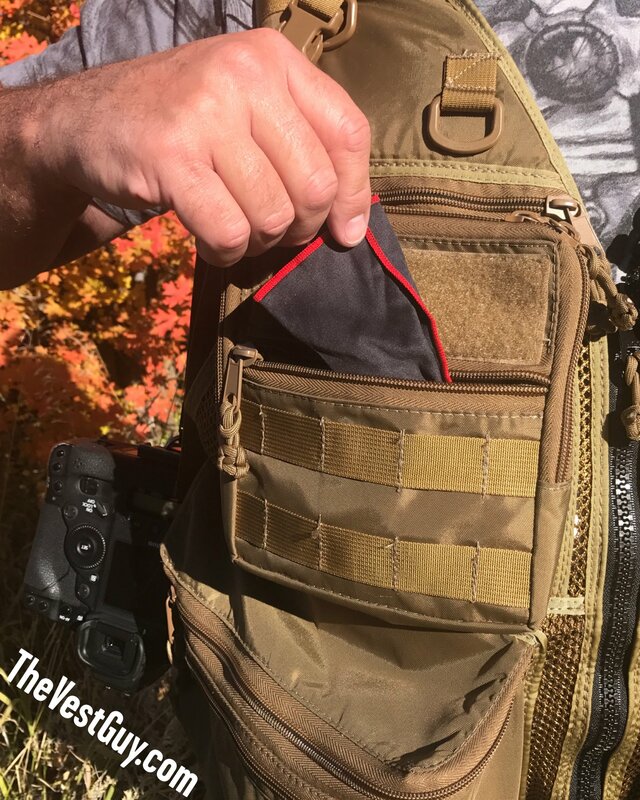 There's even a scratch-proof pocket for filters as well as optional accessories like padded shoulders, an additional camera strap, a hydration pack, and custom name tags, just to name a few. Why not make 2019 the year you step up your game, streamline your workflow, and shoot in greater comfort?! 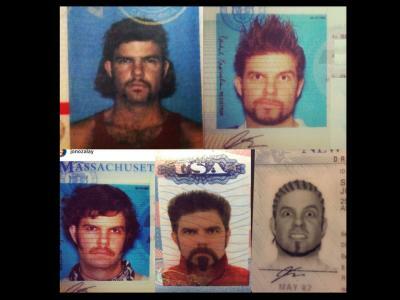 You can do that with a photography vest from The Vest Guy! As someone that's used Photoshop and Lightroom for years and years, I understand how difficult it is to switch to a new editor. Recently, though, I made the move to Luminar 2018, and once the new Luminar 3 was released, I jumped on board with it. Talk about a great decision! What sets Luminar apart from programs like Lightroom is that it's much, much easier to use. There are a host of presets (called Looks) that you can apply to your images with just one click for quick editing, but you still have the option of making fine adjustments with a variety of slider controls. 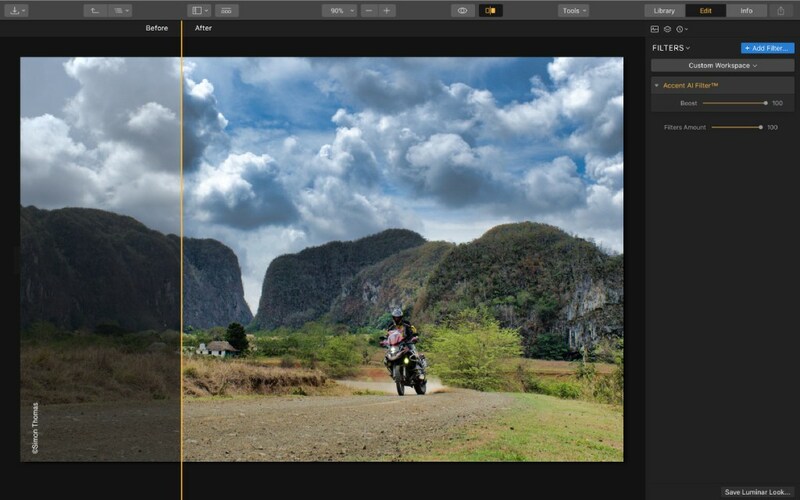 Luminar 3 also has artificial intelligence-powered editing tools that make dozens of adjustments simultaneously to further speed up the editing process. That includes AI tools for enhancing the sky as well as the Accent AI filter (shown above) that applies about a dozen changes to your image that improve the colors, detail, and tone of your image, among others. 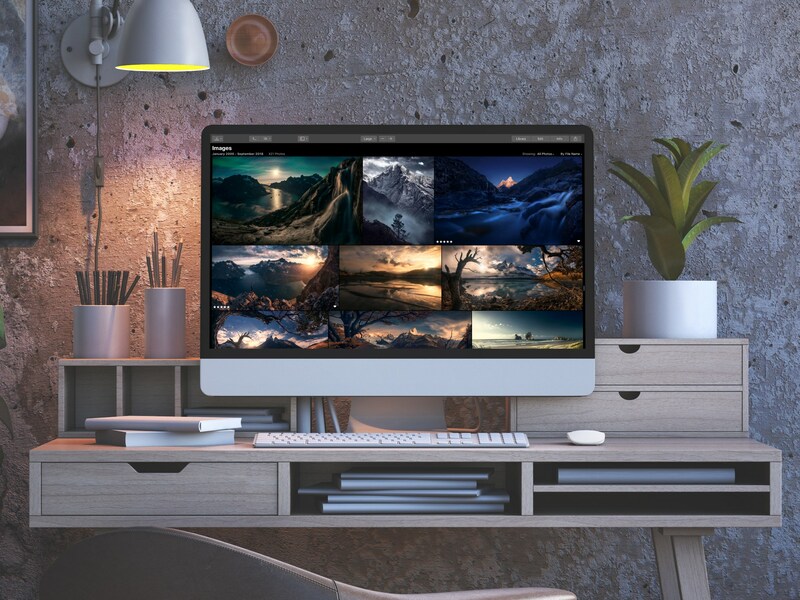 With non-destructive editing, a new library for organizing and sorting your photos, customizable workspaces, precise adjustments without having to make selections, and a host of other innovative tools, Luminar isn't just powerful, but it's also easy to use and affordable! I know not everyone is a portrait photographer, but if you are, you can step up your game in 2019 with a high-quality backdrop from Click Props. I've known the Click Props team for years, and I've even spent time with them at their Las Vegas studio. I've seen these backdrops up close and personal, and they're gorgeous! These backdrops are made of 550gsm vinyl, so not only are they super strong, but they're also easy to clean when your shoot is wrapped up. You can use and abuse these things without worry that they'll be trashed - they're that durable! The backdrops come with reinforced grommets along the top, which makes it easier to hang them and swap them out between shoots. You can even order your backdrop without grommets and set it up on a roller system if you prefer. Either way, the backdrop will hang straight and clean, so you don't have to worry about folds or creases causing a distraction in the background. There's a huge selection of backdrops (and floors) to choose from as well - more than 200 unique designs that will help you fulfill your creative vision. When you create portraits, the background might not be the star of the shot, but the background certainly matters when it comes to the quality of the photo. Boost the appeal of your portraits in the new year with a gorgeous backdrop! I got my hands on SIRUI's new SR-3004 tripod a couple of months back, and this thing is an absolute beast. 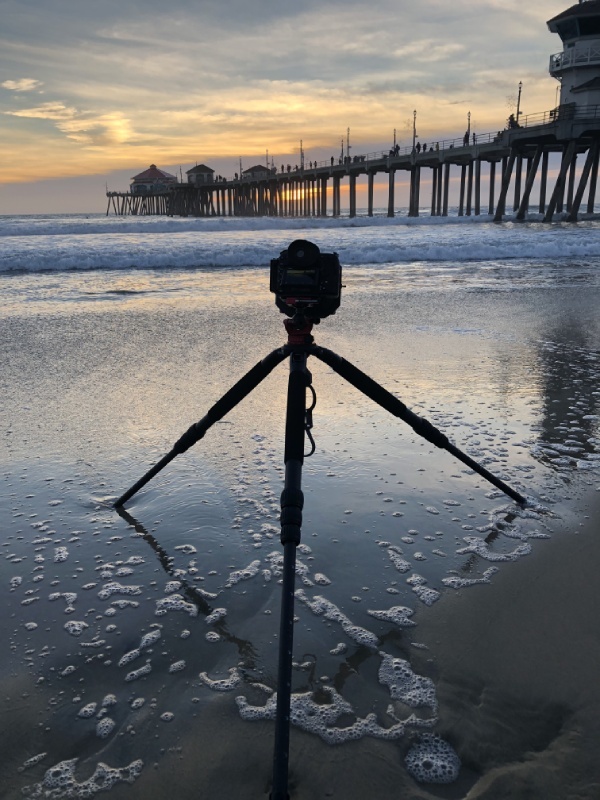 I've used SIRUI tripods for the better part of a decade, and the quality of craftsmanship of these things is what has kept me a loyal customer over the years. My old tripod - the SIRUI W-2204 - is a great tripod. But I got the SR-3004 because it's a bigger, beefier tripod that can extend to 80 inches in height with the optional two-stage center column and can hold up to 55 pounds of gear. And even though it's not advertised as being waterproof, as you can see in the image above, my trip to the beach involved a lot of water. So long as I rinse the tripod off and dry it before I head home, I've experienced no problems whatsoever from sea water or sand. SIRUI has loaded this thing for bear with features as well. 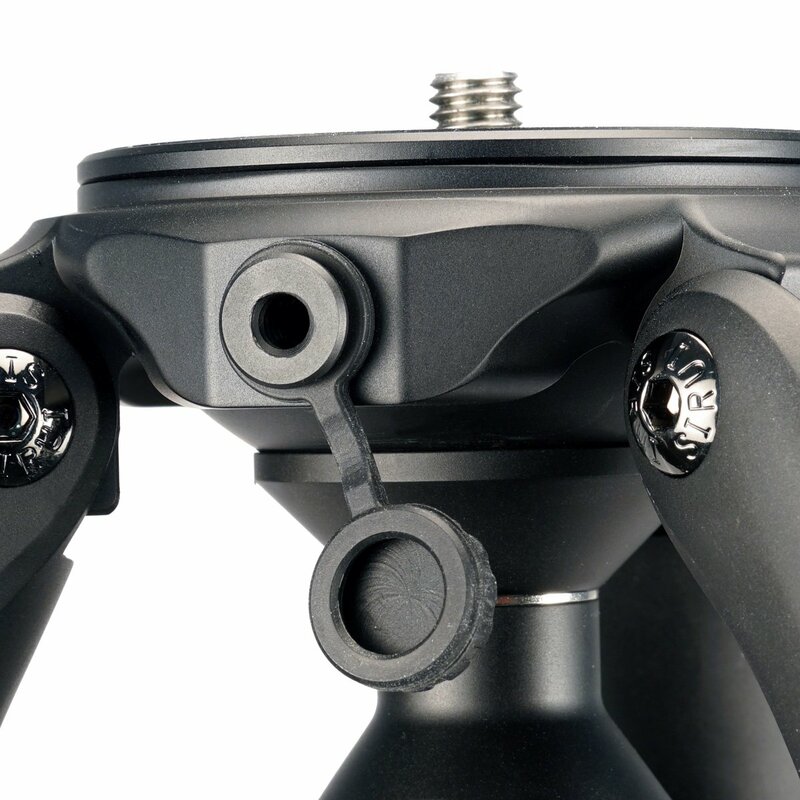 That includes a flat top plate with 3/8" mounting screw for maximum stability, a removable top plate for quickly converting the tripod into a video tripod, a multi-function hook with built-in adjustment tool, and a 1/4" socket built into the spider for quick and easy attachment of accessories. Add to that simple 1/2 twist leg lock mechanisms and three-position leg angles, and you have the makings of a tripod that's the ultimate in functionality and ease of use. What a great gift to buy yourself in 2019!